You are currently browsing the archives for the Mae’s Days category. I like being watched as little as the next girl. But so far, the only Linux-based automatic PeerGuardian blocklist updater I’ve seen has been horribly inefficient, using over 200,000 individual iptables rules. It takes forever to parse, and can seriously slow down a low-end system. I thought to myself, “here has to be a better way.” And, of course… there is. Here’s how. Being a MMO player, I run into a lot of people who honestly think they know what they’re talking about but really don’t. Today one such person claimed to have tested and proven SLI requires games to be specially written to use it, and most games get no benefit, just like multi-core CPUs. Well, he’s right about multi-core CPUs. But completely wrong about SLI. 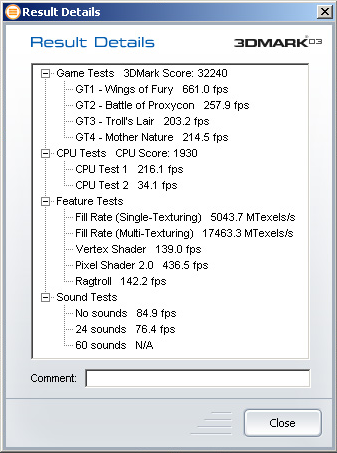 To prove it, I grabbed a benchmark from before NVIDIA SLI was introduced (which was in 2004), 3DMark03. As you can see, there’s a HUGE benefit in every area where the 3D card applies, even something as simple as the fill rate tests. 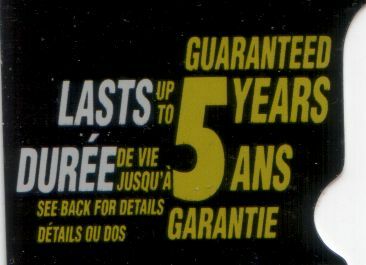 I strongly suspect the same applies to ATI’s Crossfire, but I can’t prove it, as I don’t have any of the hardware required. However, this is the last time I spend over an hour jumping through hoops just to educate someone. This one’s been on the news around here lately. Some of you out there have probably heard about it too. 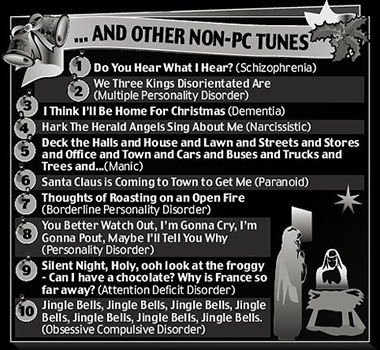 Apparently some magazine or another has been publishing a list of Christmas Carols for the Mentally Disturbed. Naturally, someone got all whiny about it — not an actual patient, but the daughter of one — and now everyone’s talking about it. A lot of people are split over this. Relatives and caregivers of people with mental illnesses are upset. Other people think they’re funny. Those who know me already know this, but I myself have two of the listed illnesses, plus several unlisted ones.